Are facial lines and wrinkles giving away your age? Over time it happens to everyone. Those little lines and wrinkles start to creep in. Your skin doesn’t bounce back as quickly as it used to after smiling or frowning. At Ziba Medical Spa we believe: With age comes wisdom and beauty! Wisdom of knowing it doesn’t take cosmetic surgery any more to revitalize your appearance. And beauty from knowing that Ziba Medical Spa can pause, even reverse the signs of aging in minutes with dermal fillers. 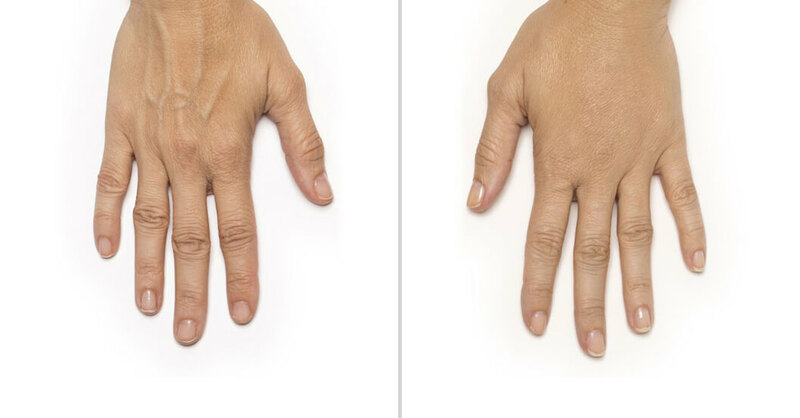 No surgery is required and the procedure is virtually painless. Even more importantly, there is no downtime. You can return to regular daily activities immediately following treatment. 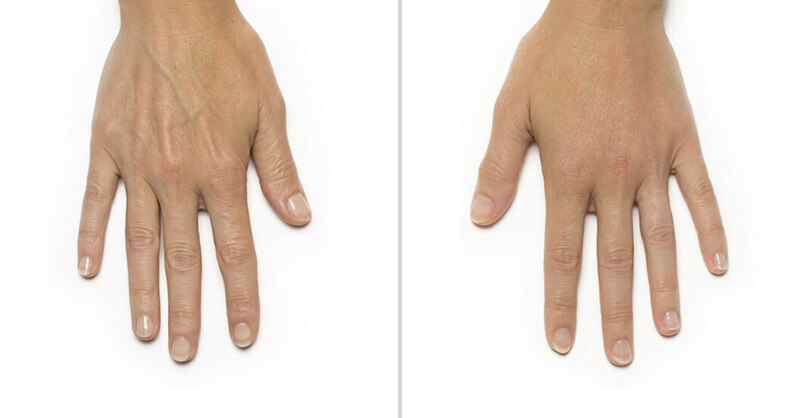 RADIESSE VOLUMIZING FILLER is the only FDA-approved dermal filler for both face and hands. It can correct the visible signs of moderate to severe facial lines, wrinkles and folds including nasolabial folds (creases that extend from the corner of your nose to the corner of your mouth). 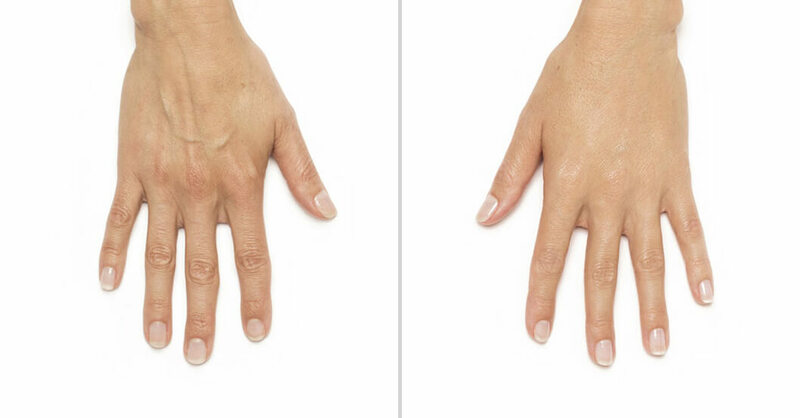 Over time, the benefits of Radiesse continue by stimulating your body’s own natural collagen. 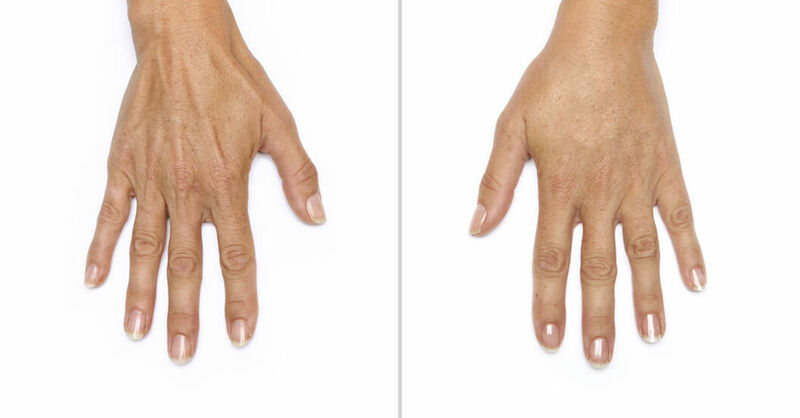 The natural results can last for a year or more with optimal treatment. 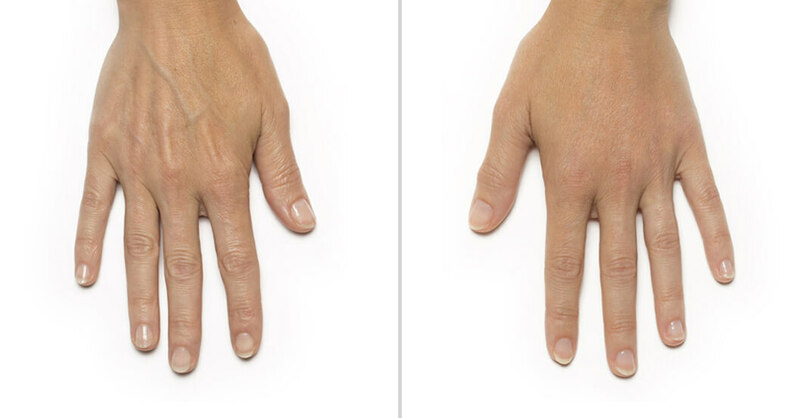 Radiesse can also improve the appearance of your aging hands. 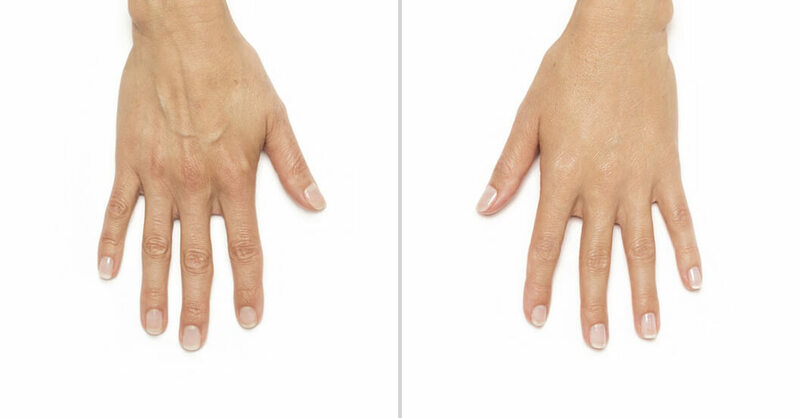 It is the only dermal filler proven to immediately restore volume loss in the back of your hands. 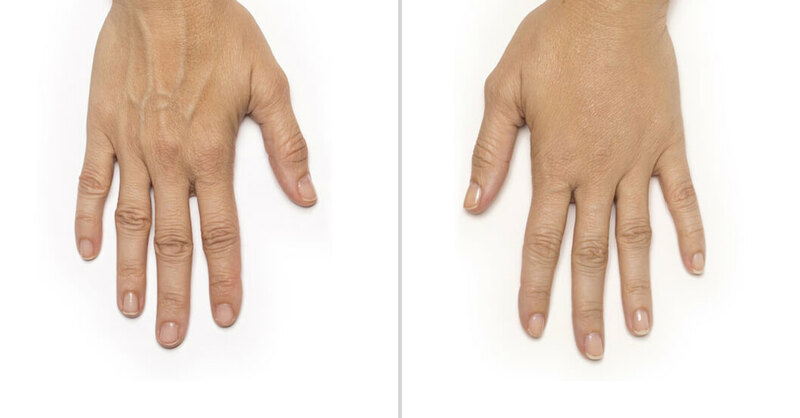 Minimizes the visibility of veins and tendons. Schedule your appointment with Ziba Medical Spa. 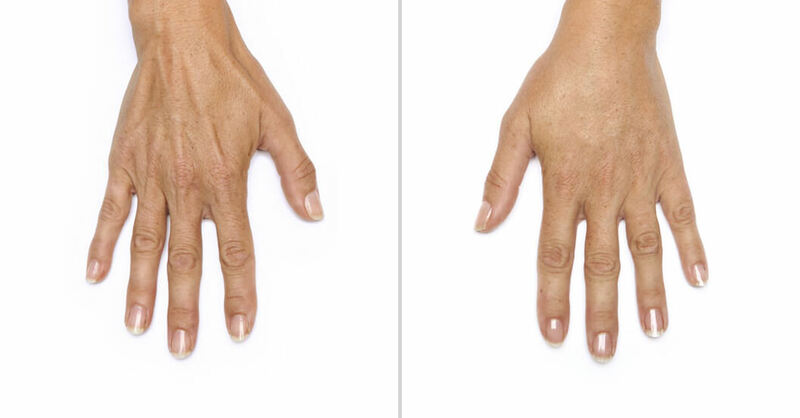 Talk with us to see if Radiesse is right for you.